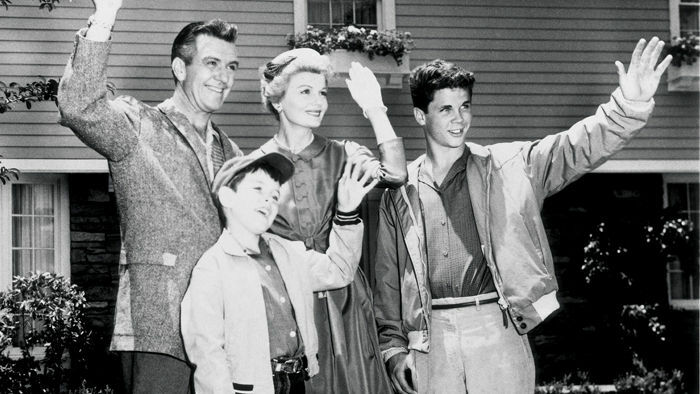 Leave It To Beaver was one of those shows that was already on re-runs when I was a kid, but the story still held up as we all wished we had a family that was as tight and as forgiving as the Cleavers. Each episode took us on a journey with the Beaver as he got into trouble with his brother and best friend, Wally. Lets not forget the best parents in the history of the world, June and Ward. Together, let’s take a look at one of the great shows from TV’s golden era of innocent television programming.